Dathena, the leading AI-powered data protection and privacy management platform announces today the closing of a funding round led by MS&AD Ventures Inc., with strong participation from existing investors CerraCap Ventures and Demetis. “We are excited to be working with Dathena and we see strong validation of their technology from their customers,” said Jonathan Soberg, Managing Partner, MS&AD Ventures. 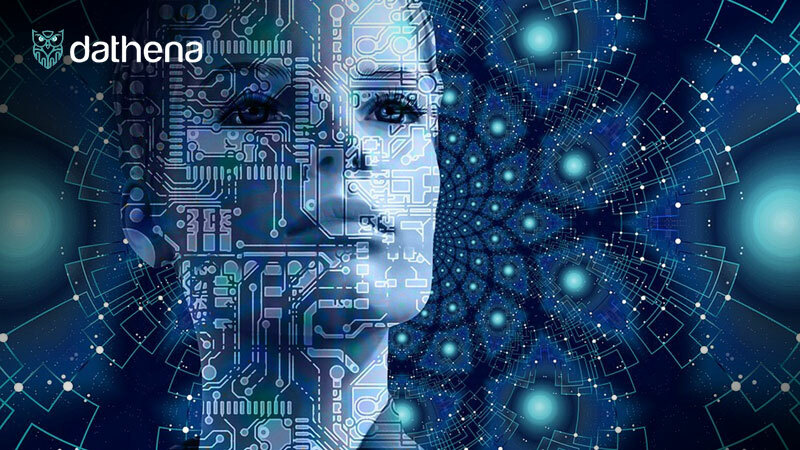 Developed by information risk management experts, Dathena fully understands organizations’ data privacy and protection needs and caters to them with a multi-patented Artificial Intelligence-powered technology: the Dathena 99 A.I. core engine. Built with Natural Language Processing, Machine Learning and Deep Learning technologies, Dathena’s suite of products helps organizations prevent data loss and promote data privacy compliance by identifying, classifying and protecting sensitive information in a comprehensive and accurate process. This round of financing allows Dathena, a Singapore-based deep-tech company, to support the global deployment of new large customers as well as pursue several significant opportunities. The company is planning another funding round later this year to support further scaling and establish itself as a global leader in data protection. “We are delighted to welcome MS&AD amongst our investors and look forward to working with them closely. We are also grateful for and proud of CerraCap’s & Demetis’s continued trust and support” said Christopher Muffat, Dathena Founder & CEO.